Russia is ready to implement the project of Belene NPP construction in Bulgaria if such an offer is made, Prime Minister Dmitri Medvedev said after the Russian-Bulgarian talks in Sofia in March. “Russia’s Rosatom truly has a lot of experience in similar projects, including those underway in the European Union,” Medvedev added. 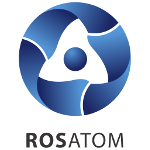 Rosatom is able to deliver the project within the shortest time possible, Sergei Prikhodko, First Deputy Chief of the Government Staff said. “Most machinery and equipment for the nuclear island have been assembled and delivered to Bulgaria. Russian engineers did a large part of design and licensing. This speaks in favor of Rosatom and its ability to finalize the nuclear plant construction within a short time period and remain Bulgaria’s reliable partner for the entire lifecycle of the nuclear power plant,” he said. According to Rosatom’s Director General Alexey Likhachev, initial investments made to date in the Belene are estimated at USD 1.7 billion. 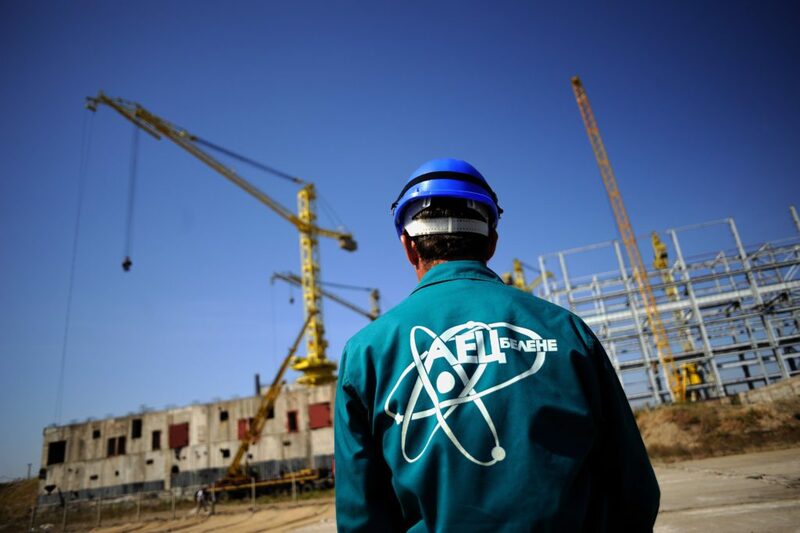 In 2006, ASE, the Rosatom engineering division, won an international tender and was awarded a contract to build two Belene units. However, the project was suspended in 2009 by the Bulgarian government. In May, Bulgarian Prime Minister Boyko Borisov said that the country was planning to resume the nuclear project. In December 2018, Temenuzhka Petkova, Bulgarian Energy Minister, announced the terms and conditions to be offered to strategic investors. One of them was to use the machinery already delivered to the site to the maximum extent possible and follow the project design approved earlier. “Project costs should not exceed USD 11 billion, with the plant to be commissioned within the next 10 years. A mandatory condition is to provide Bulgarian subcontractors with access to construction contracts,” Petkova stressed. The Belene project is planned to be put out to tender next year. Serbia is another country that shows interest in nuclear technology and a partnership with Rosatom. In late January, an agreement on cooperation nuclear energy technologies was signed during the visit of Russian President Vladimir Putin to Serbia. A declaration of strategic partnership aimed at building a nuclear science, technology and innovation center was signed as well. “Today, we are laying a strong foundation for the development of advanced technologies in Serbia for many years to come. A more efficient economy, agriculture, medicine or education and a higher quality of life are hardly achievable without civil nuclear energy,” Nenad Popović, Serbian Minister of Innovations and Technology said. “Serbia has an outstanding background and potential to develop and use nuclear technologies. We have identified projects of mutual interest to join professional human resources and technical competencies of Russia and Serbia,” Alexey Likhachev, Director General of Rosatom, said at the signing ceremony.